Season Pass Early-Bird deadline coming up Oct 31st and 2018 CCBC Membership Contest Update! Season Pass Early-Bird deadline Oct 31st. Get your season pass/membership now before the rates go up next week at midnight on Oct 31st. Telemark is currently in first place in the CCBC membership drive! We are competing to win the CCBC Membership Drive contest again this year. We are currently in first place place, but the other Clubs are on our heels. Please help us whup Caledonia, Sovereign Lake, Kimberly, and Larch Hills by purchasing your season pass early (By Dec 1, 2018), and encourage your coworkers, friends and family to buy a season pass! 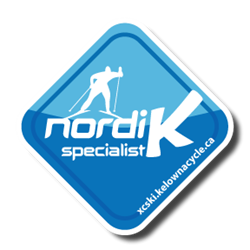 To give you an incentive, Telemark will be making 7 awesome prize draws for people who purchase memberships (only on-line purchases are eligible) prior to the draw dates1. You are automatically entered for each remaining prize draw when you purchase an annual membership prior to 11:59 PM on the draw date. Hint: buy your membership by October 21th to participate in all seven draws. If your name is drawn, pick any one (1) prize pac from the list. Once a prize is picked, it is GONE. 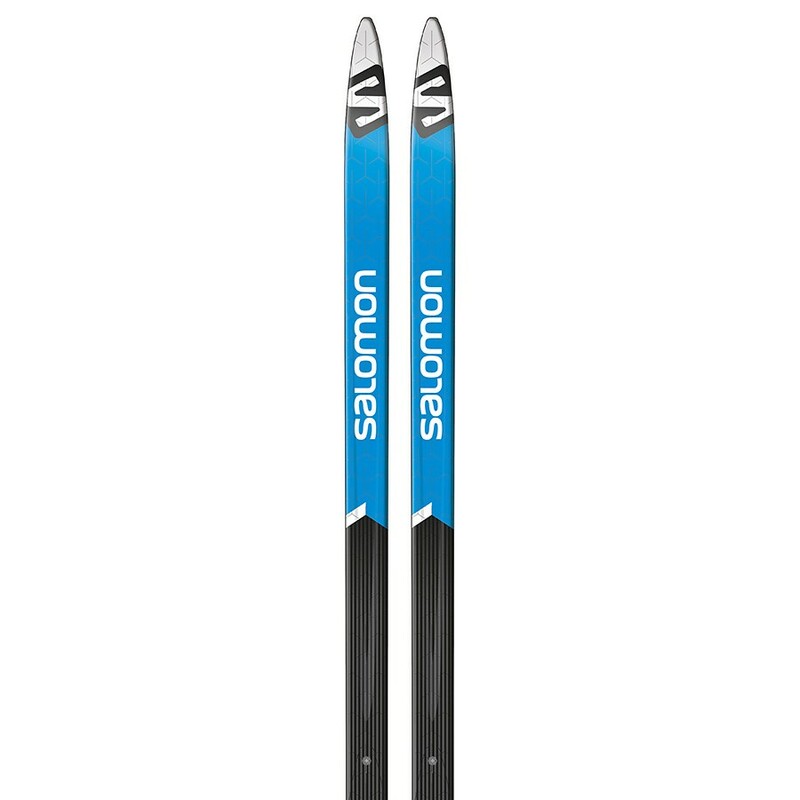 Salomon Aero 9 Skin skis + Salomon Auto Bindings. AERO 9 SKIN is a great ski for people who want instant access to performance with added confidence and stability. The S-CUT shape and mid length make it really easy to control, and the Skingrip+ inserts deliver great grip and glide, without the hassle of daily waxing. 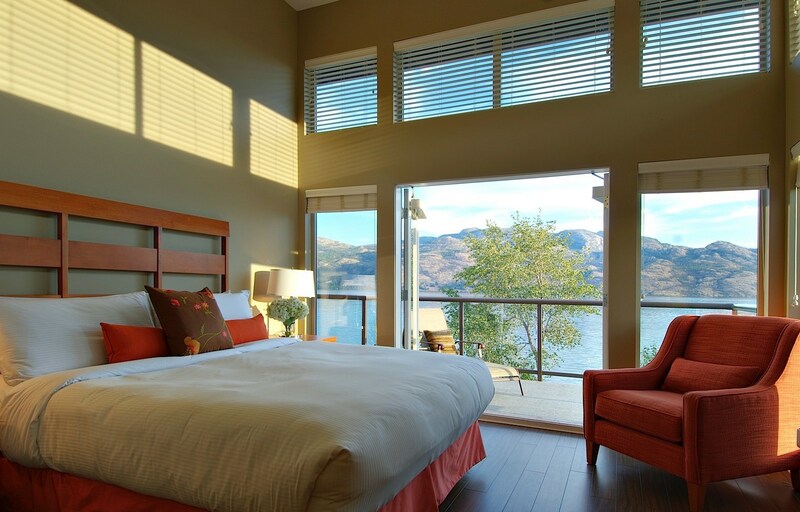 Includes professional fitting at Fresh Air Experience. Retail value $420. His & Hers snowshoes – Tubbs Flex ESC. 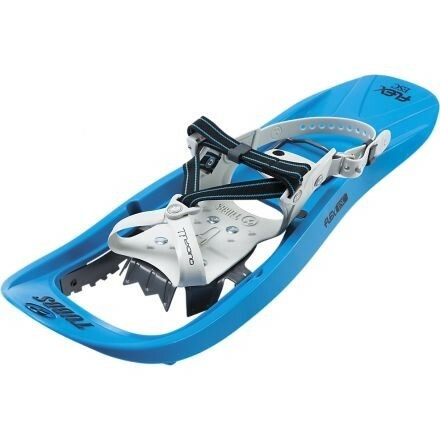 For new snowshoers who still want modern, lightweight tech, the Tubbs FLEX ESC Snowshoe is the perfect introduction. Two pair, retail value $300. Includes fitting at Fresh Air Experience. 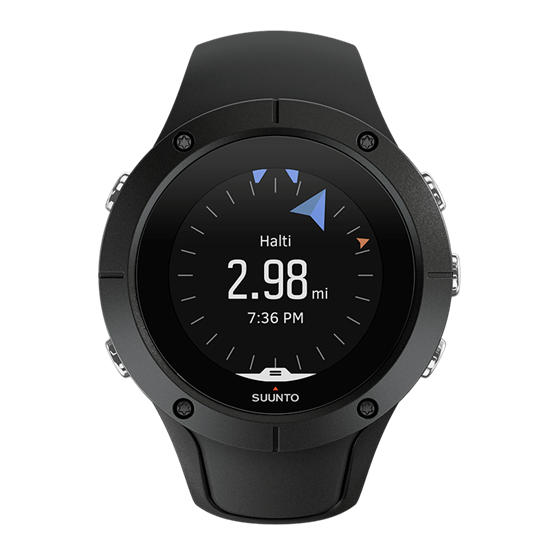 Suunto Spartan Trainer Watch, a GPS watch in a compact package, ready to train how you want – whether you swim, cycle, hit the gym, run trails, or XC ski and snowshoe. Retail value $380. Courtesy Kelowna Toyota, the Premier Official Title Sponsor for Team Telemark: deluxe detail package, including complete meticulous hand washing and drying of vehicle exterior, detailed interior cleaning including vacuuming of seats, carpets and floor mats plus cleaning of glass and instrument panel, deodorization of the passenger compartment, and detailed inspection report of vehicle interior and exterior. Approximate retail value $100. 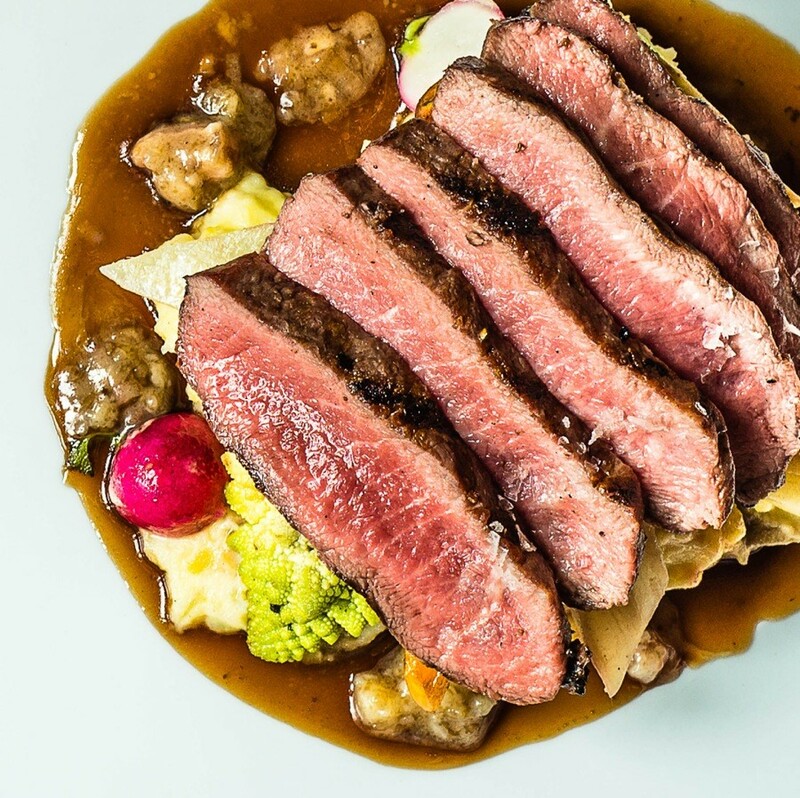 $150 gift certificate for award winning Waterfront Wines Restaurant. One nights stay with a 100.00 credit to each Bonfire Restaurant and Spa at The Cove. Approximate retail value $350. 1 No purchase necessary. You may optionally submit an entry by completing a paper form in person at the ticket booth at the lodge. One entry per person. Winners must answer a skill testing question. 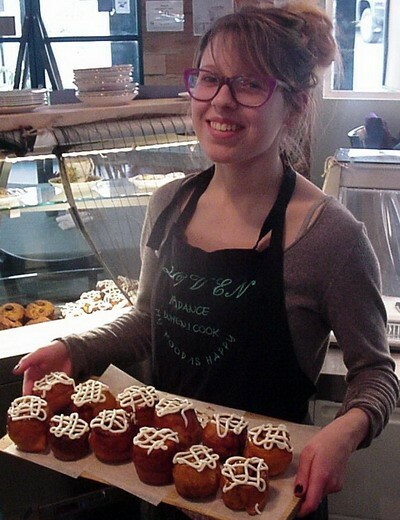 Telemark Nordic reserves the right to substitute prizes of equivalent value. Telemark Nordic employees and Board of Directors not eligible.